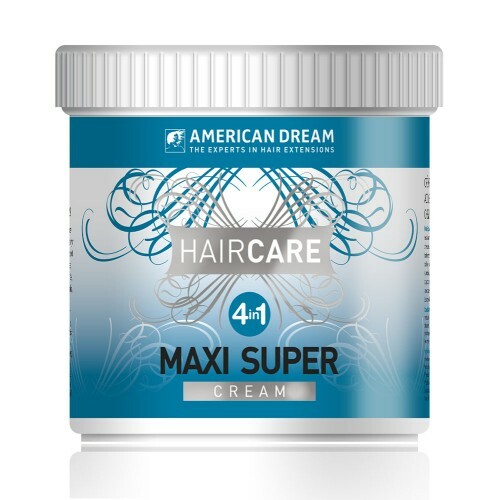 Maxi 4 in 1 is a rich hair softening cream which can also be used as a chemical free straightening cream. The non-greasy formula conditions hair that is dry or damaged by chemical treatments, heat styling or over-exposure to the sun. 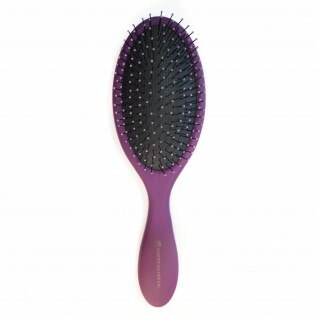 It is a leave in conditioner and 1 application will last up to 1 week. Leaves your hair shiny, soft and silky. Available in 2 sizes; 340ml tub or a handy 150ml tube.